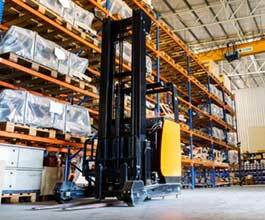 Packers and movers service is in high demand now everywhere as many people need to shift their home to a new location and corporates need to transport their goods to its destination. 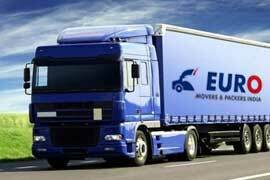 So if you are hailing from Nagpur and is looking for reliable packers and movers Nagpur, then your search ends here at Euro Movers & Packers. 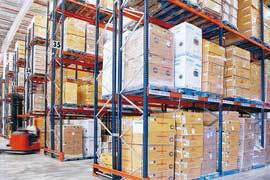 We offer all kinds of services from office relocation to home shifting, car and carriers to name a few all at an affordable cost being a leading Packers and Movers Nagpur company. 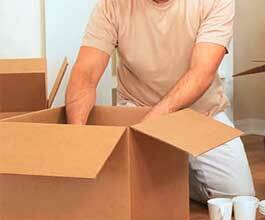 So if you need to hire a best Movers and Packers Nagpur, then Euro movers and packers is the best choice for you. 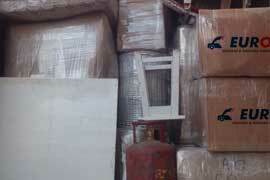 So just call our movers and packers Nagpur customer support team, and we will solve all your queries. 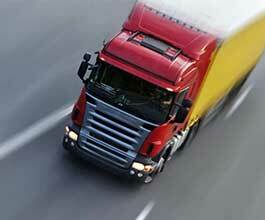 we are provide Road Forwarding service in all over INDIA. 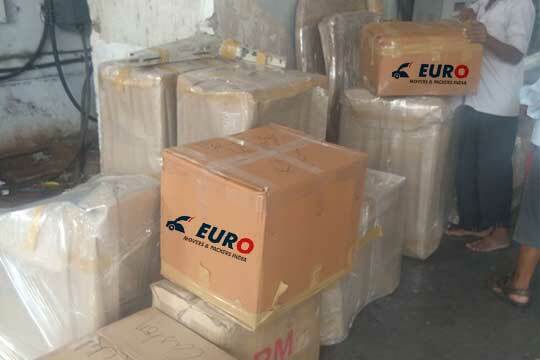 Euro Movers and Packers provide Warehousing service as per client requirement. 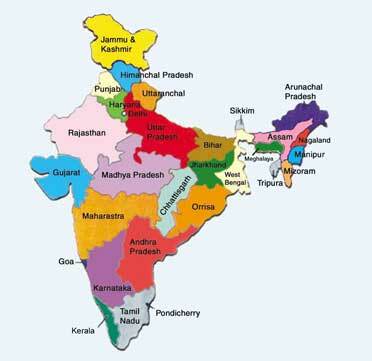 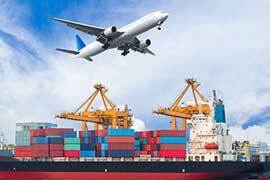 we are provide International Relocation service in all over INDIA.